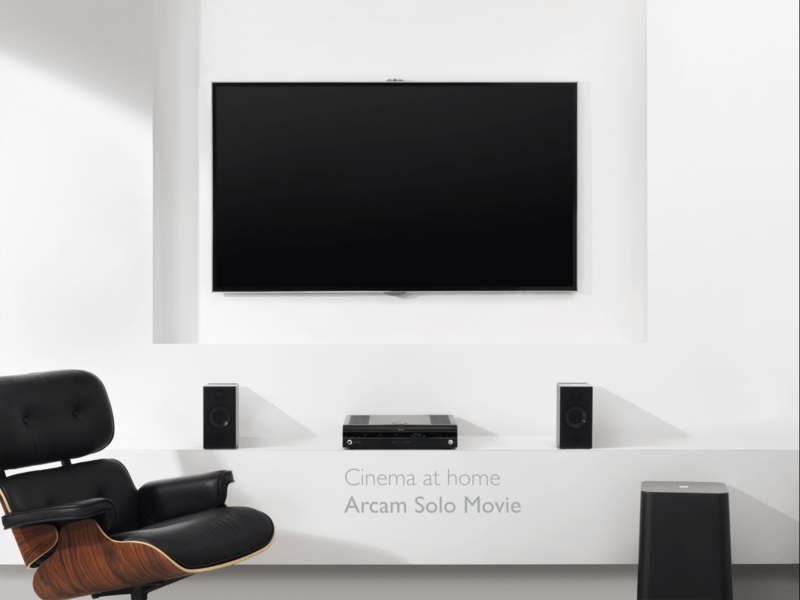 A great British company well known in the audio industry - Arcam make a range of Hifi and AV components offering high quality performance and build quality usually associated with products costing much more. 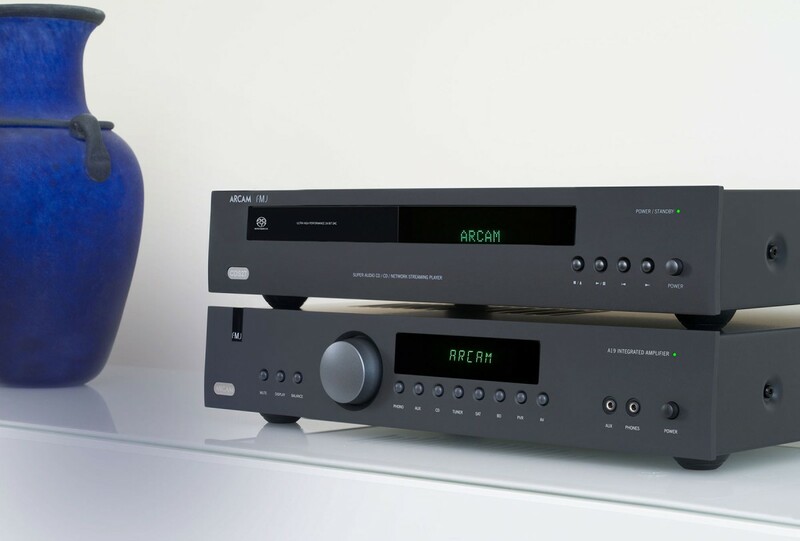 The legendary A&R A60 integrated amplifier really put the company on the map thirty five years ago and with award winning products such as CDS27, AVR850 and airDAC, the company goes from strength to strength. 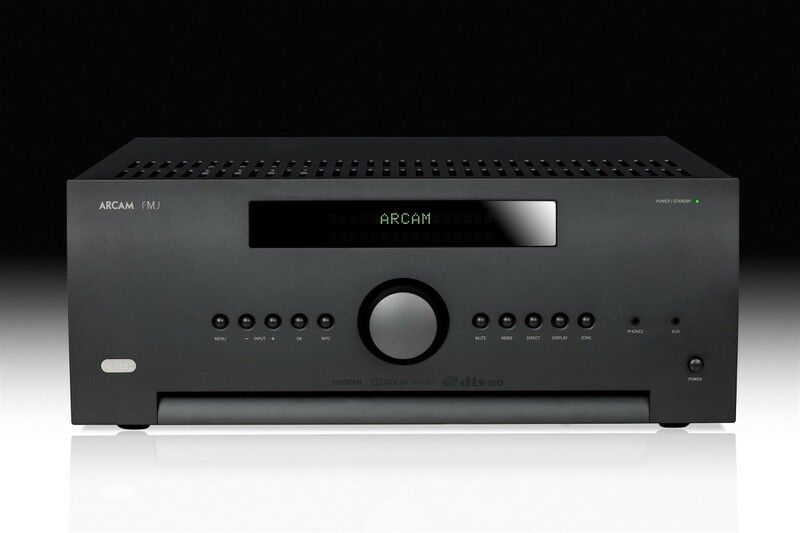 Arcam AV receivers host a compelling mixture of features and an enviable reputation for sounding absolutely superb in two channel stereo mode and multichannel. 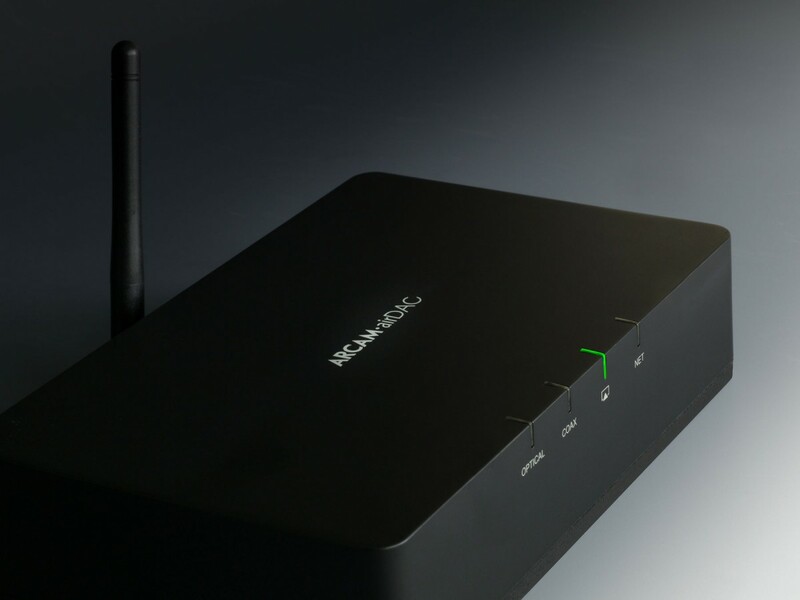 From the attractively priced AVR380 up to the range topping AVR850, there a model suitable for most applications. 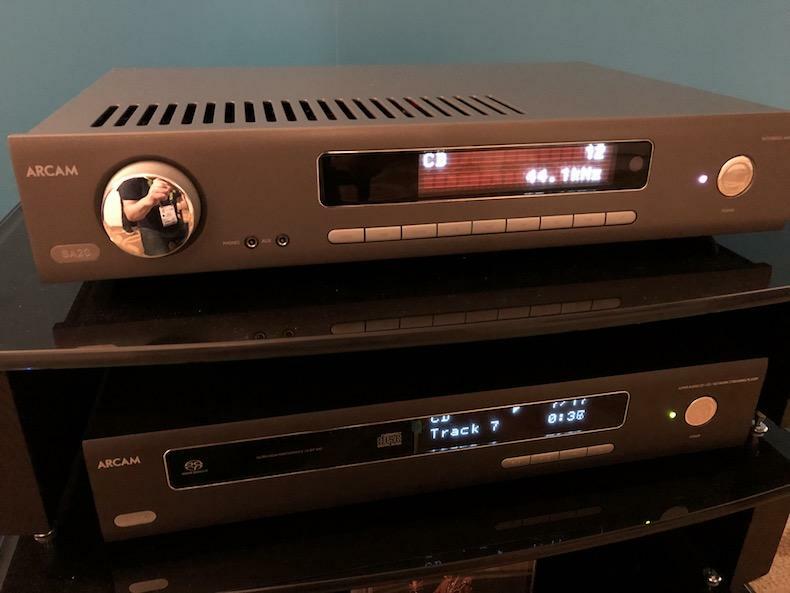 Arcam standalone DACs are available in a number of different variants providing the means by which to stream music from your chose device, in premium quality, through your hifi system. 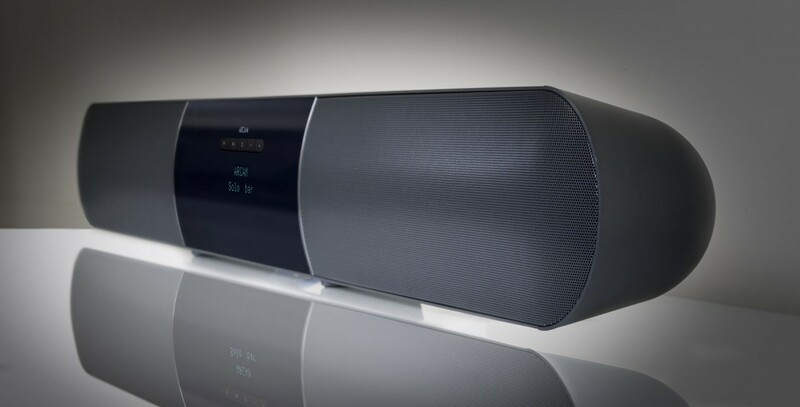 Probably one the best sound bar solutions available, SoloBar offers genuine high fidelity audio with little compromise. A matching subwoofer is also available to match. 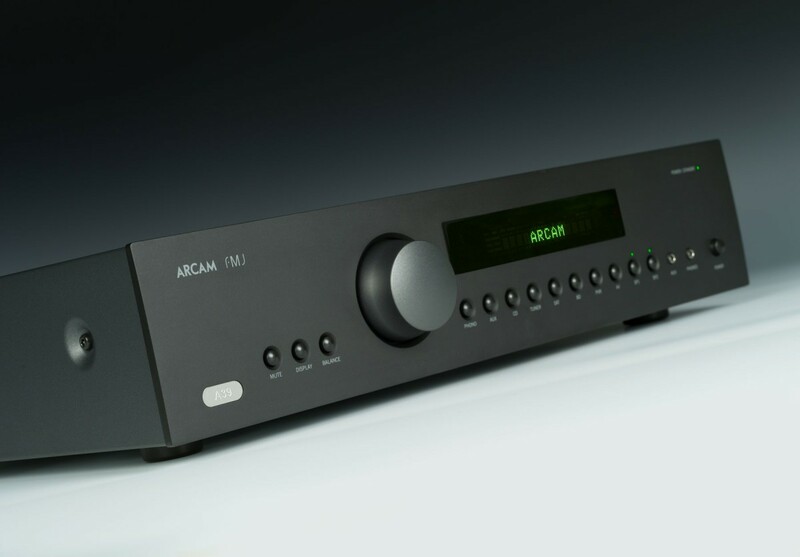 Arcam's latest series of A series amplifiers are a dramatic move forward in terms of audio performance in this price range. 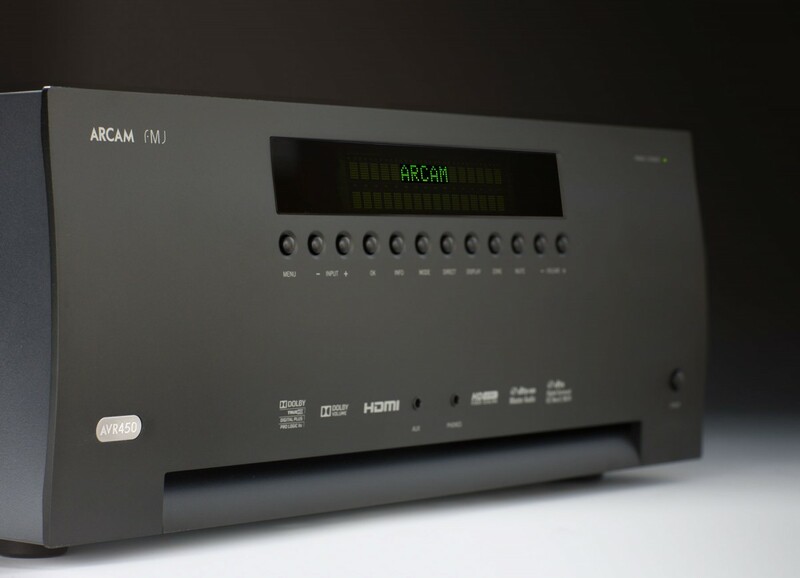 The Arcam A39, pictured here, provides stable clean sound in to a wide range of differing loudspeaker loads. A new Class G design delivering a potent mix of 120w per channel in to eight ohms, with 20w in pure class A. Power and audio finesse in one elegant design. All New for 2018 - Arcam HDA Series features two new amplifiers, the SA10 & SA20, and the CDS50 SA/CD player. Amplifiers are a brand new design with digital and analogue inputs and the CDS50 sports the very lets Sabre ESS 9038 digital to analogue converter.